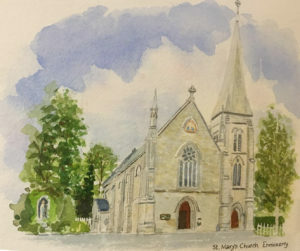 St. Mary’s Enniskerry :Mass of the Lord’s Supper at 7:30pm, followed by Adoration until 9:00pm. Night Prayers until 9:30pm. 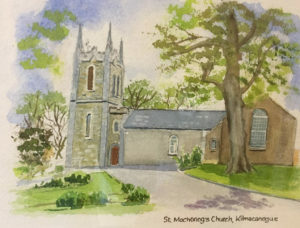 St. Mochonog’s Kilmacanogue: Mass of the Lord’s Supper at 7:30pm, followed by Adoration until 9:00pm. Night Prayers until 9:30pm. Good Friday 19th April – A Day of Fast and Abstinence. 11am Way of the Cross to Powerscourt Church commencing in St.Mary’s Enniskerry and processing through the village. 12noon Stations of the Cross in St. Mochonog’s Kilmacanogue led by Legion of Mary and Choir. 10am in St Mochonog’s Kilmacanogue & St. Patrick’s Curtlestown. St Fergal’s: Good Friday 19th April 7.30pm. the perseverance to continue to do it and the strength to complete it. Welcome to our Parish website! Whether you’re just visiting us for a brief time, looking for a new parish home, are returning to the practice of your Catholic faith or are interested in finding out more about the Catholic Church, we’re happy to have you here. 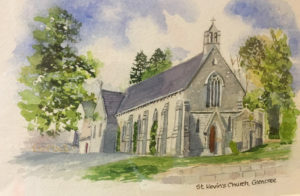 We want to make our parish website an interesting and worthwhile location for both parishioners and visitors to keep up to date with what’s happening in our parish. We hope that all parishioners will see it as a useful resource. We welcome your feedback! In the meantime, please look through the resources we’ve made available on these pages. 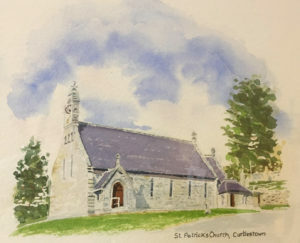 In our Parish we are fortunate to be living in very beautiful surroundings and even more blessed to have a good community spirit. 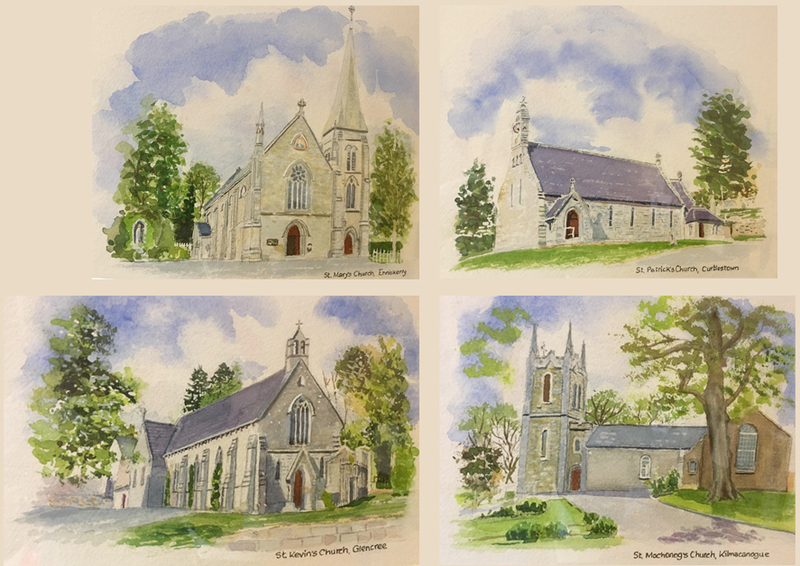 Our four Church communities work closely with each other and with our Church of Ireland sisters and brothers and celebrate as much as possible in our common liturgies, where we come to meet and afterwards to talk with each other. This doesn’t happen in many places and it is a real sign of true community – a way of life in which we invite you to take part.